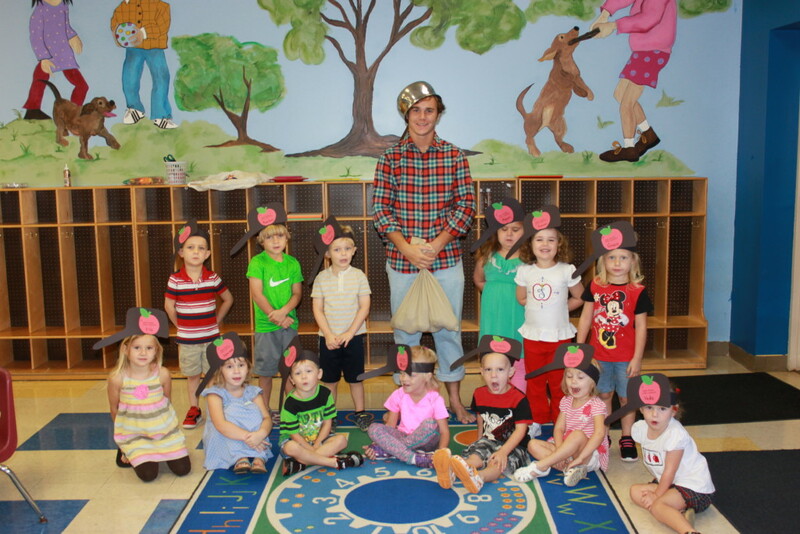 The boys and girls in Mrs. Mills’ preschool class enjoyed a surprise visit from Johnny Appleseed. He shared his story of how he traveled the frontier giving farmers small bags of apple seeds. He wanted the farmers to have large apple orchards. It was important to Johnny that all children enjoyed a good apple. When it was time for him to leave he gave each child a red delicious apple. Jackson Hicks, a senior at Macon East, helped out with this activity. 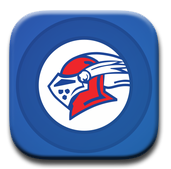 Jackson has been a student at Macon East since Kindergarten.